They say that it’s not about the destination, it’s about the journey, and that may be true. However, when you’re at the destination, it’s often not about the destination either. Instead, it’s about the place you’re staying! When you want to have an incredible vacation, one that really allows you to clear your mind of the stresses of home, you want to be staying in the right place. While the world is full of old standby resorts that offer their guests incredible experiences, there are other resorts that you might not have heard of… And these places can offer some of the best experiences in the world! 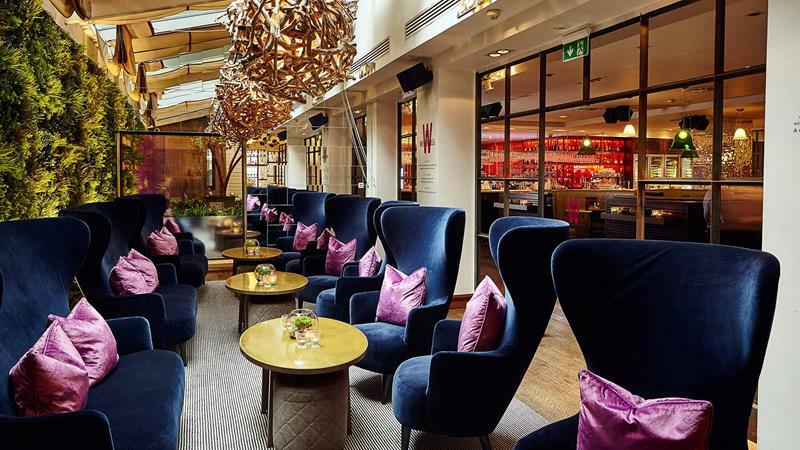 With all that in mind, let’s take a look at 10 resorts around the world you need to know about right now. Who knows? One of these places could be hosting your next vacation! 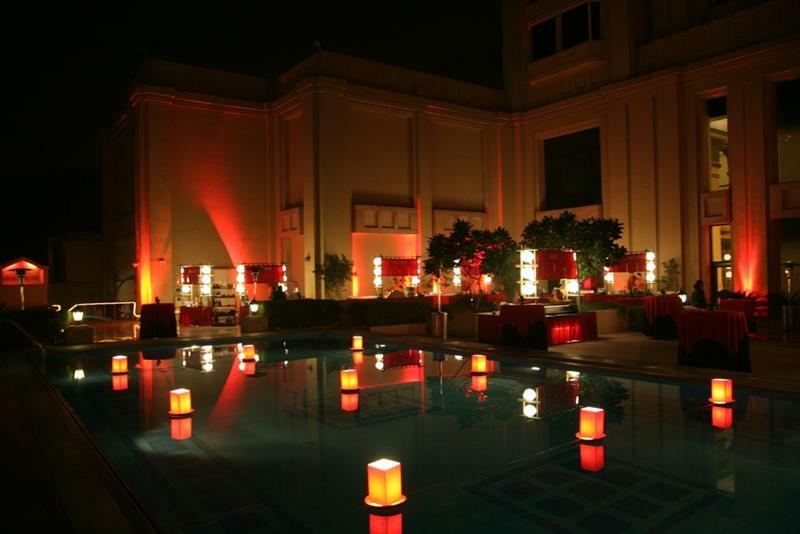 Located right in the heart of New Delhi, this wonderful property has much and more to offer, including the city’s top-rated Japanese restaurant. Situated right on the famous cliffs that Santorini is known for, the 22 rooms of this resort offer guests an exceptionally private and well-served experience. Want to feel like you’re one of the young, hip up-and-comers making their way through the world? The chic luxury of Tigerlily will scratch your itch. 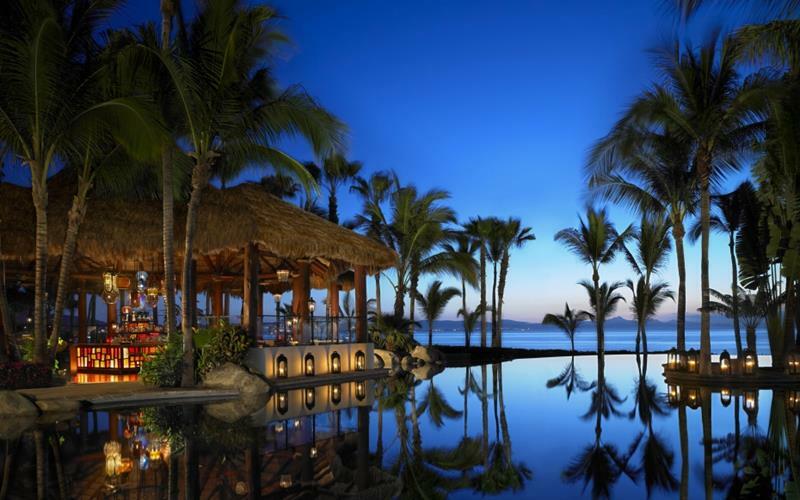 Smaller than other properties in Los Cabos, this resort offers one of the most luxurious and attentive experiences in Mexico and not just Los Cabos. 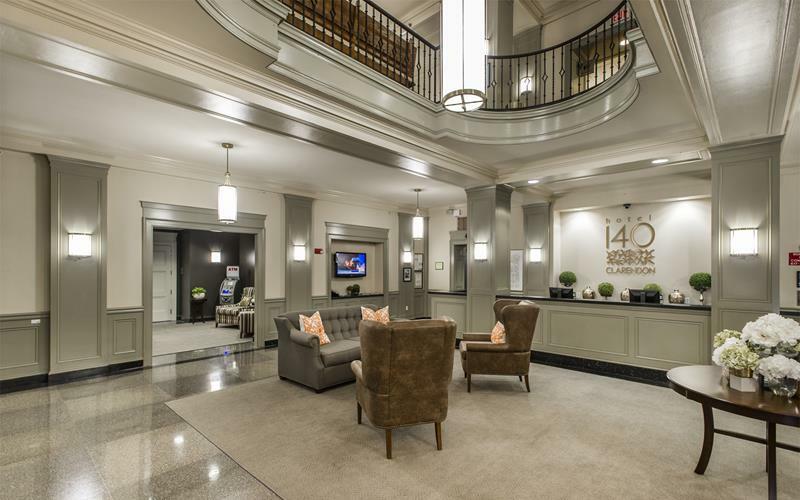 A complete renovation of the building has made this oft-affordable resort in Boston’s Back Bay one of the most beautiful (and classic) in the city. 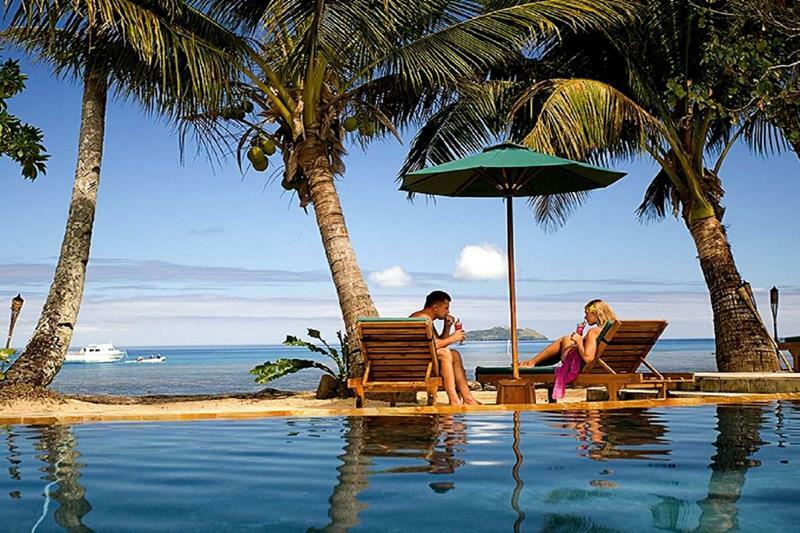 This all-inclusive resort offers and exclusive experience in one of the world’s most beautiful places. 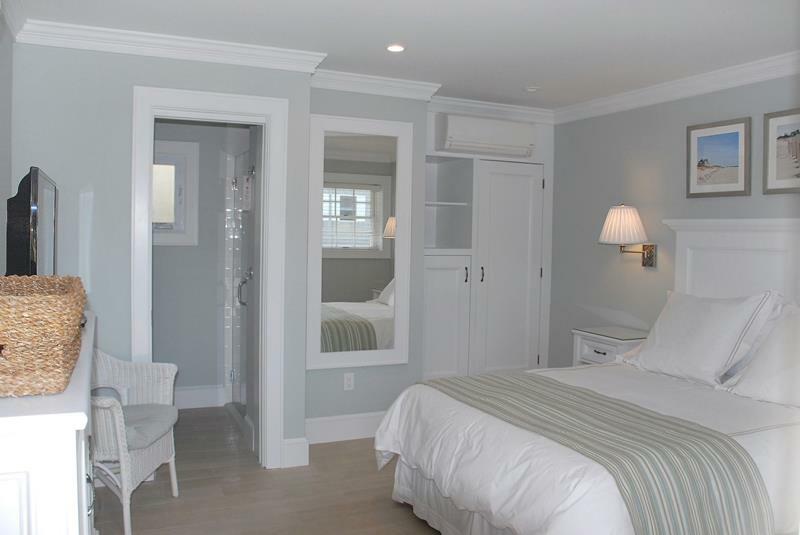 With only 25 units on the property, attentive service is a given. One of the world’s most unique resorts, the title isn’t figurative. 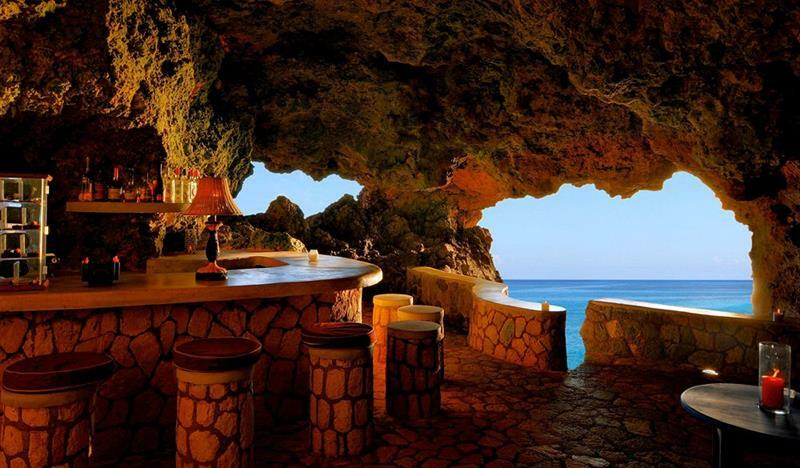 Some of the bars and dining areas are literally built into natural caves on the Jamaican coastline. 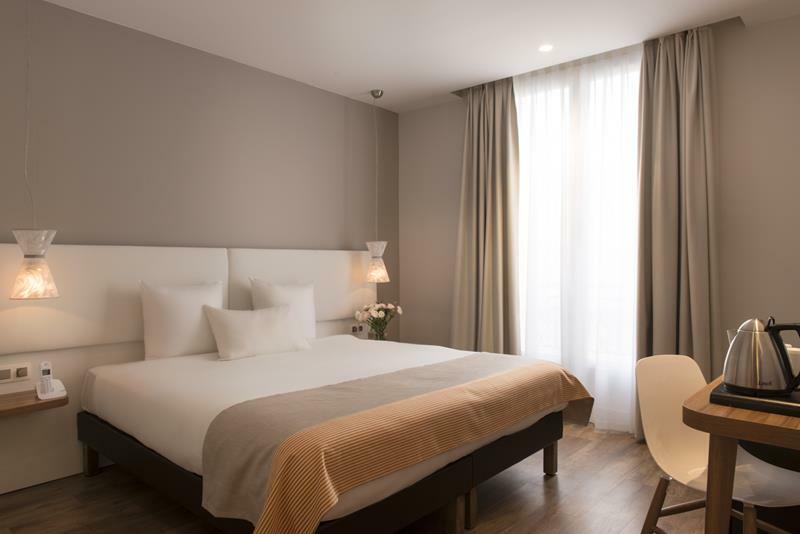 If you’re looking to have the chic Paris experience but don’t want to take out a second mortgage, this wonderful property in the 10th Arrondissement is a great bet. 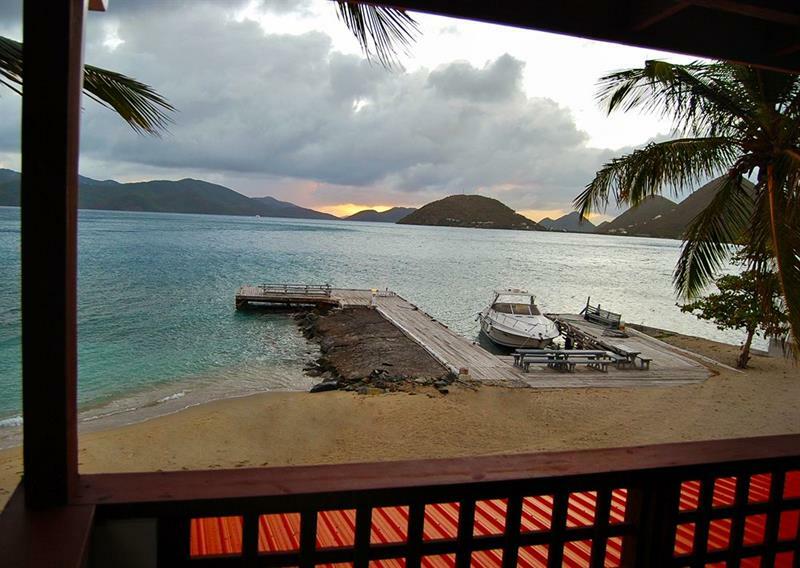 A small property that’s located on the west side of Tortola, this resort is one that lives up to its name. 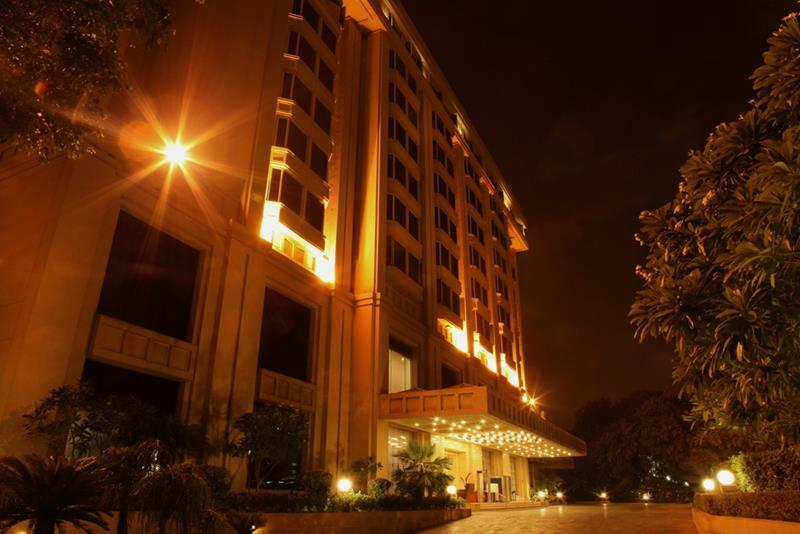 If you need to relax and recover, then book here ASAP.